At the Bethesda E3 2017 press conference, the publisher showed off the special features for the Switch version of Skyrim in a new trailer. The new features include motion controls when playing in docked or tabletop mode with the JoyCons, and compatibility with various amiibo for in-game rewards. 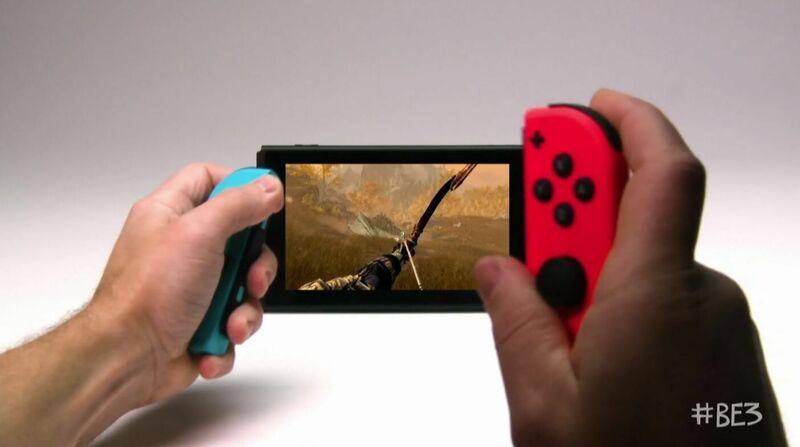 The trailer had no release date for the Switch version of Skyrim, aside from the already revealed release date of later this year.